Your car comprises thousands of different moving parts, most of which are made of metal. There is inevitable friction and heat when one metal part moves against another. The heated parts will expand in size, and the friction will grow, resulting in greater wear and tear or the fusion or welding together of heated parts. Replacing those parts could prove very costly. If the damage affects the car’s engine, the repair expenses could exceed replacement costs. The physics of lubrication make it an essential part of car ownership. 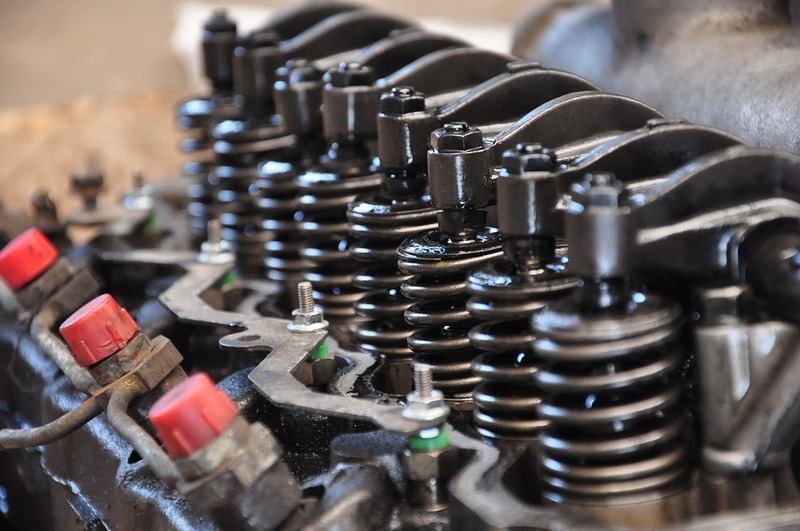 You can prolong the life of your car, especially its engine, if it is properly lubricated. The less friction there is, the smoother your car will run. Friction in the engine and other moving parts of the vehicle can be significantly reduced with the right kind of lubricant. Engine oil – Engine oil should be replaced every few thousand miles depending on the recommendation of your car manufacturer. The frequency for changing the engine oil could range from six months to one year, depending on your car’s model. There are many types of engine oil on the market today. If you live near Utah’s capital, you can ask the professionals at a Salt Lake City tire store or auto repair shop for advice about the best engine oil for your particular vehicle. Transmission fluid – This fluid lubricates the components of the transmission for optimum performance. The transmission fluid in cars with automatic transmission also serves as a coolant. It is typically colored red or green to distinguish it from the other lubricants. When there is a lubricant leak from your car, you can easily pinpoint where it comes from because of the color. The fluid for manual transmission is distinct from the fluid used for automatic transmission. Grease – For the other parts of the car that are not lubricated by oil or fluids, grease is commonly used. The application of grease to moving car parts can help minimize the squeaks and groans that you typically hear from inside of the car. The use of grease will delay the premature wear and tear of car components. Visit a Utah tire shop or repair service to top off or replace any of your car’s lubricants. Make sure to monitor your vehicle’s fluids regularly to extend the life of your car. Tire Store Utah > Blog > Why Lubricate Your Car?